Browse VIVI&JOE® Jewelers plethora of fine choices in top selling personalized tungsten rings for men, tungsten rings for couples and top quality tungsten rings wedding bands to symbolize your special day. Tungsten us an ideal material for your wedding bands as tungsten has the highest tensile strength of any metal. 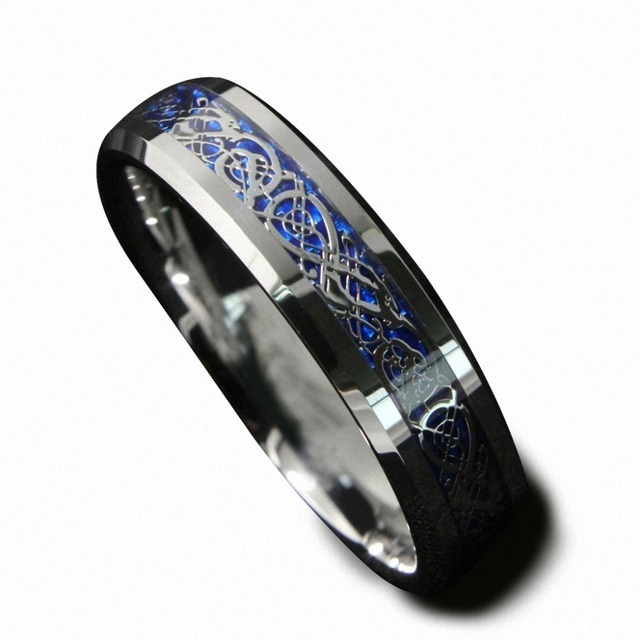 It is also very durable, making it perfect for the couple with jobs that make it difficult to wear typical wedding bands.